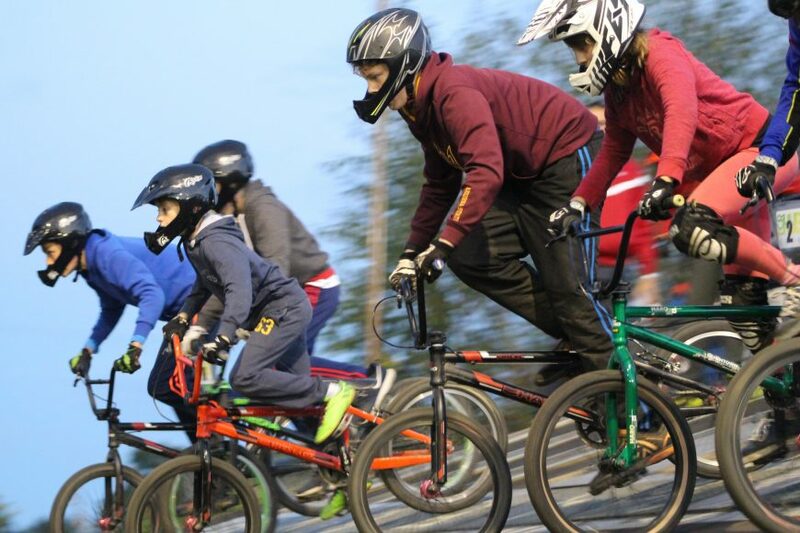 There is a purpose built BMX track at the Hub which is available for groups and private hire. The track is a regional standard BMX race track with a fully functioning start gate. 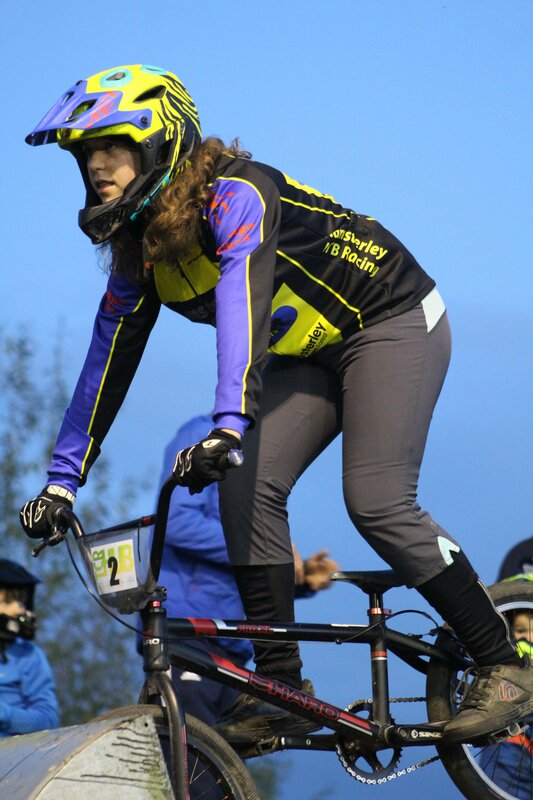 Currently the BMX track is hired by two different groups who use the facilities to teach the skills required to become proficient in being a BMX rider. The BMX track is available for private hire groups and for parties. A fully qualified instructor must be present at all times. Participants in BMX groups are welcome to bring their own bikes but these must be BMX bikes. The course is not suitable for mountain bikes or other types of bike. We have 10 BMX bikes at the TCR Hub which are available to hire or borrow depending upon the exact nature of the activity. If you would like to enquire about hiring our BMX track please contact the TCR Hub on 01833 690150. If you would like to enquire about coming along to one of the current sessions, please contact bmx@hamsterley-trailblazers.co.uk or contact@hamsterley-trailblazers.co.uk . Please contact the following for details of sessions at the TCR Hub.